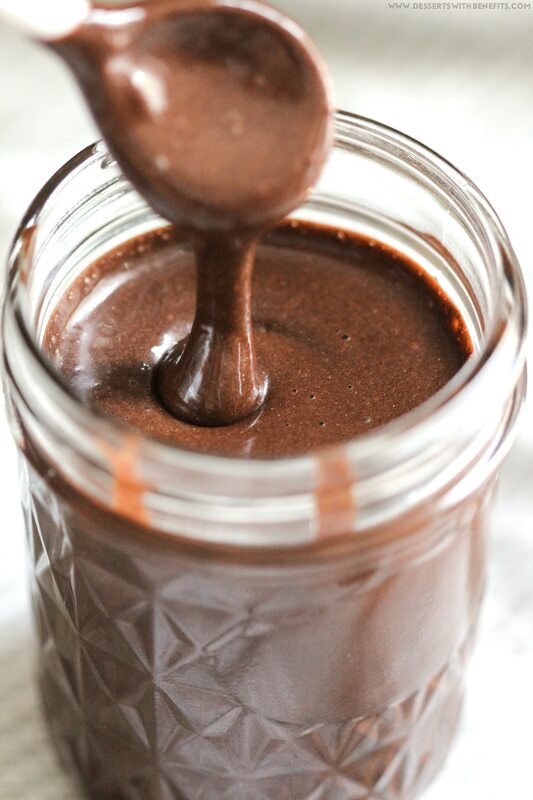 Healthy Homemade Chocolate Syrup recipe — thick, rich, sweet, and chocolatey, yet secretly sugar free, low fat, high fiber, gluten free, and vegan! 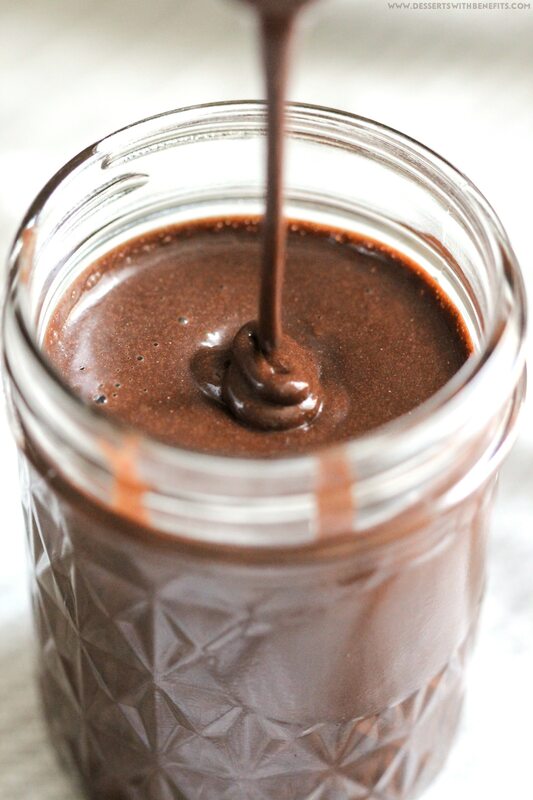 Perfect in chocolate milk, milkshakes, smoothies, oatmeal, and more. If you’ve ever wanted to drizzle some chocolate syrup over pancakes or waffles or ice cream or maybe even your face (you do YOU, boo! ), but want to avoid the refined sugar, high-fructose corn syrup, artificial flavors, and preservatives that are common ingredients in storebought syrups, then this DIY version is the answer for you. Well, hello beautiful! Just look at that drippy, heavenly, chocolatey goodness. 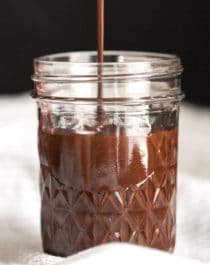 This DIY Chocolate Syrup is thick, rich, sweet, and chocolatey, yet secretly sugar free, low fat, high fiber, gluten free, and vegan! 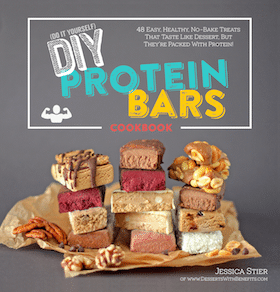 Perfect in chocolate milk, milkshakes, smoothies, oatmeal, and more. 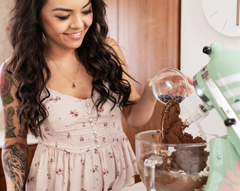 In a large bowl, whisk together the cocoa powder and xanthan gum. Slowly pour in the boiling water while whisking vigorously. Whisk until completely smooth. Whisk in the vanilla paste and stevia extract. So glad that we can now enjoy a guilt-free topping for our Reese’s Oatmeal, Banana Pancakes, Red Velvet Waffles, Vanilla Bean Ice Cream, and Iced Coffee Milkshakes! YES yes and YES! The only good, healthier, chocolate syrup I have been able to find that I actually like is NuNaturals. But making it yourself goes above and beyond. I’d put this on so many things like pancakes, ice cream, in hot cocoa…yum. 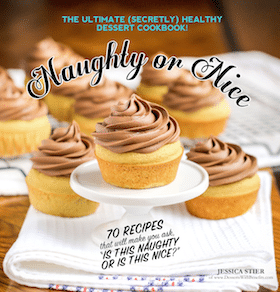 This recipe TASTES great! However, I have a question about the amount of water. If I add only 2/3 cup of water, it immediately clumps up. Do you mean 2 or 3 cups by chance? I had to add way more to get it to be liquefied. Thank you in advance! This looks so decadent! I would slather is on everything. I unfortunatly can’t tolerate xanthem gum but I usually find other ways to thicken things like this.